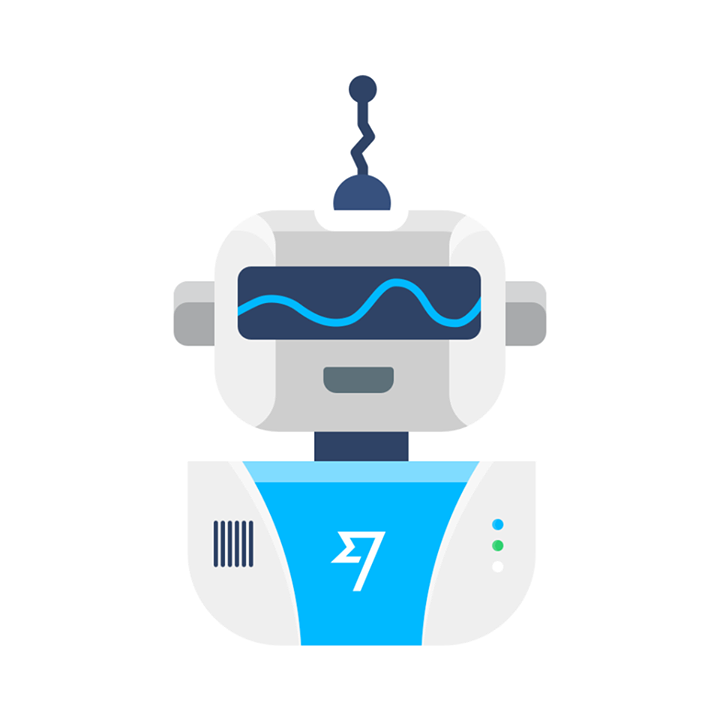 It’s time to get friendly with TransferWise Bot for Facebook Messenger. We’ve just integrated TransferWise with Facebook Messenger. So if you’re a TransferWise customer, you can send money - and set up rate alerts - without ever leaving the comfort of Facebook’s Messenger app. You can use the bot to set up transfers from the US, UK, Canada, Australia or Europe. When you’re sending money, it’ll guide you through each step. Plus, if you get stuck, TransferWise Bot will help you out. It’s helpful like that.